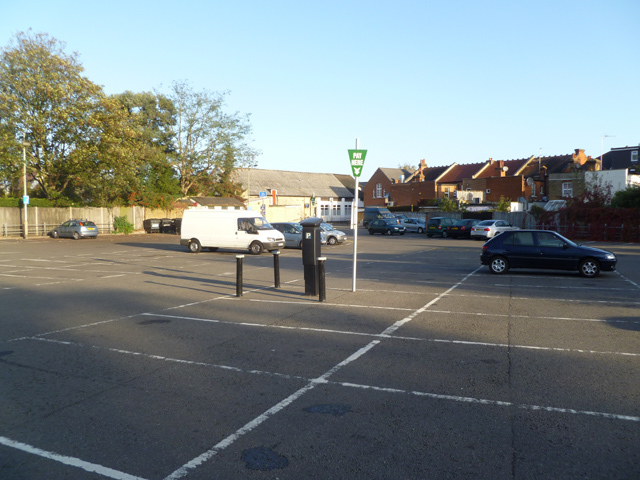 EAST Molesey residents have complained of their streets being ‘clogged up’ by shopper and commuter cars, while the town centre car park lays virtually empty. The problem is said to be particularly acute in narrow School Road, but The Molesey News has heard accounts of people being unable to get out of drives or park outside their homes in Hansler Grove and Palace, Wolsey and Matham roads. Meanwhile the 138-space Walton Road car park is still being under-used on weekdays, despite a reduction in charges in recent years to 20p an hour or £2 for the day. A School Road resident invited the Molesey Conservative Residents’ Steve Bax to walk the street with him and see the problems there first hand. He said: “The real problems started when the charge came into effect in the Walton Road car park, and we now have a glut of cars that don’t belong to the street, who park here on a regular basis. He feels the solution is to restore the free parking at Walton Road, so Steve contacted Elmbridge Council’s head of parking services, John Strachan, to discuss options. It transpires the car park generated £32,653 in the 2010/11 financial year, but its operating costs were £48,664 (this includes business rates, lighting, maintenance and enforcement) resulting in a loss to the council of £16,011. However when you take into account all 28 Elmbridge car parks, including Thamesmead - the free 21-space car park in Walton, the borough covered its costs and made a £950k profit in the last year. An alternative to free parking is for residents to request a parking permit scheme for their street. Mr Strachan said these typically cost each home £50-a-year for one reserved parking bay or £70 for two, with the money covering the costs and enforcement. But he warned permits can result in an overall reduction in parking spaces and resentment from residents at having to pay to park outside their own homes. Want to comment? Please click on this article's headline to display the comments box.